The Isklar Norseman Xtreme Triathlon is considered the ultimate triathlon in the world. Racing through some of the most beautiful landscapes in Norway, those who are able to finish at the rocky peak of Gaustatoppen (located at 1,850m above sea level) can say that they travelled one of the toughest full distance triathlon on planet earth. And in addition to the grueling physical aspect of the race, the weather can range from beautiful and sunny to a blasting wind and blizzards, sometimes all in one day. Unmatched by other extreme events due to its difficult and punishing severity, the annual ‘fjord to peak’ Norseman Xtreme Triathlon provides the ideal test with which to gauge just how important a role omega-3s can play in ultimate performance. Omega-3s are some of the most important nutrients that our bodies need. They are essential for maintaining and supporting cardiovascular, brain, eye and joint health. 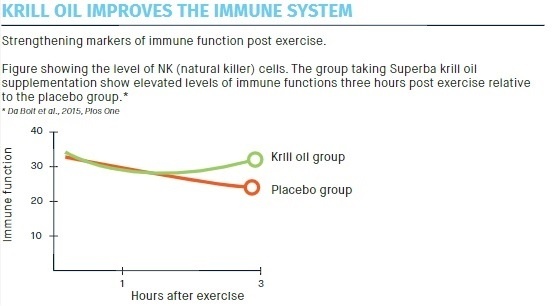 They are also important for sports endurance and recovery, which is why Aker BioMarine has set out to explore the effects that krill oil has on Norseman athletes and Team Pure Science. Part professionally run triathlon team, part clinical field study, Team Pure Science is made-up of a diverse group. Elite level professionals, such as 2016 Norseman winner Kari Flottorp Lingsom and former World Ironman Champion under 24 Hans Christian Tungesvik are paired up for this study in addition to dedicated amateurs. Study leader, Dr. Andreas Berg Storsve, Director R&D at Aker BioMarine, explains the background behind this unique research project. Conducting a pilot during Norseman 2017, Dr. Storsve and his team used Omega-3 Index testing before and after the race, finding that in general, the athletes experienced a severe drop in DHA levels in the five weeks after completing the contest. 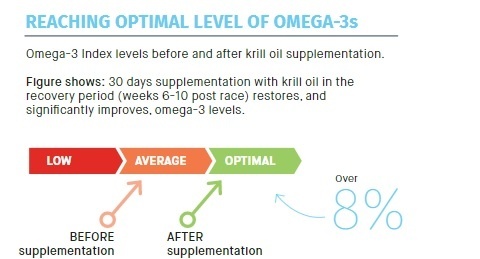 The good news, however, was that supplementation with a high dose (4 grams a day) of krill oil restored the DHA drop and significantly increased the athletes’ Omega-3 Index. “Pilot data from the 2017 Norseman study clearly shows a drop in omega-3 levels following high-intensity exercise. 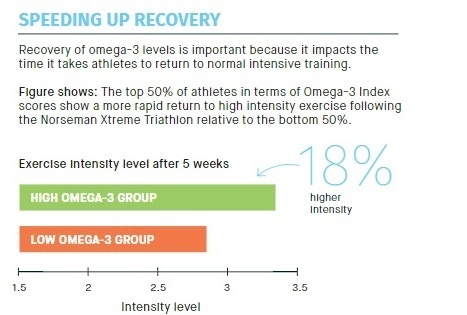 This is important because we found that higher omega-3 levels were associated with less illness during training and better performance during the race, especially during the cycling leg. We also found that athletes with higher omega-3 levels recovered faster after the race,” Dr. Storsve explains. 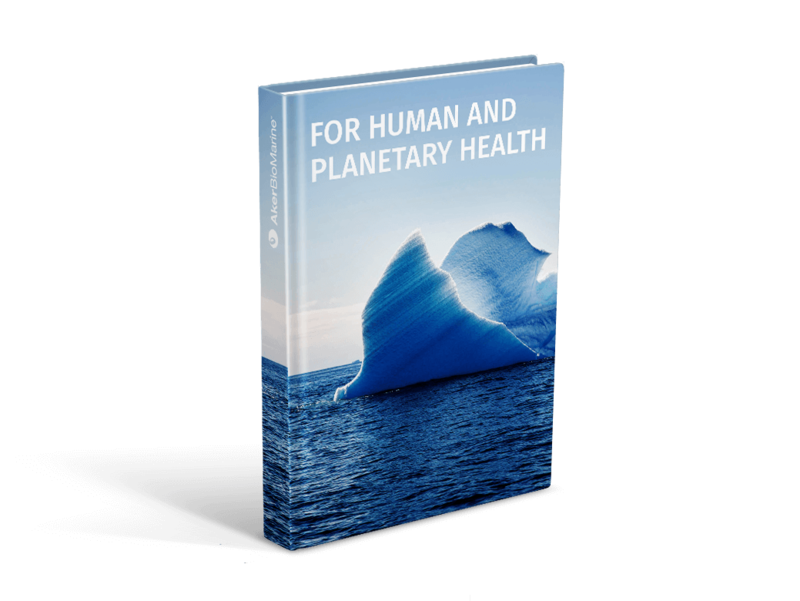 Unlike traditional sources of omega-3s such as fish oil, the long-chain omega-3 fatty acids found in Antarctic krill are in phospholipid, rather than triglyceride form. A key distinction from the rest, omega-3 phospholipids are delivered much more effectively to tissues and cells than triglycerides and play a vital role in keeping membranes functioning. This is essential for the team’s elite athletes like former World Ironman under 24 Champion Hans Christian Tungesvik. “Obviously omega-3s are an important part of my diet and nutrition, so I am really eager to see how krill oil can affect my performance and recovery,” says Tungesvik. 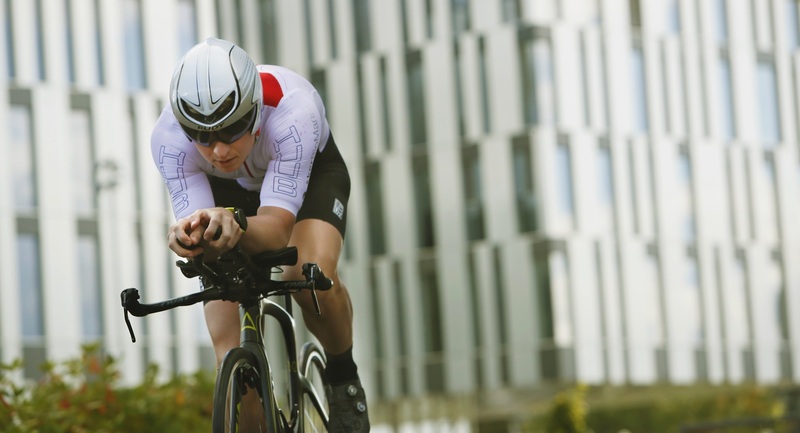 Another important finding of the study, Dr. Storsve brings out, is that the Omega-3 Index turned out to be the second best predictor of bike leg time, after exercise volume, and ahead of important factors such as pre-race injuries, illness and early-life fitness level. According to Dr. Storsve, this can be a game-changer for the top athletes. Since testing a random group of 50 athletes from 2017 Norseman field, the 2018 research study will enable a more in-depth, systematic study of the importance of phospholipids for recovery in both training and competition.